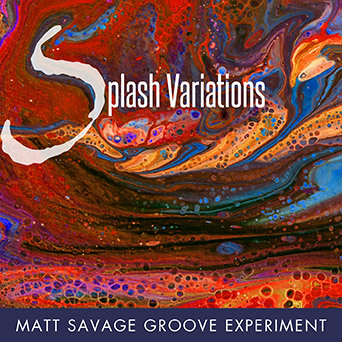 I am proud to announce that the Matt Savage Groove Experiment’s debut project, Splash Variations, is available now. This is an exciting new fusion EP and it provides a great contrast to my previous release, the solo piano album Matt Savage: Piano Voyages. I am also in my second year of teaching at Bunker Hill Community College. And the jazz documentary film Sound of Redemption: The Frank Morgan Story, for which I did the score, is now available for download on iTunes. 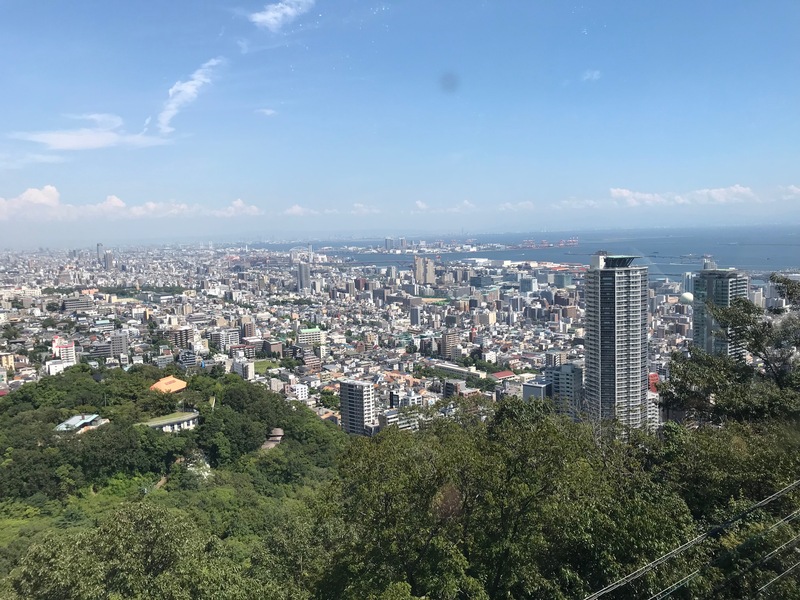 I had such a wonderful trip in Asia this summer that I don't even know where to.. 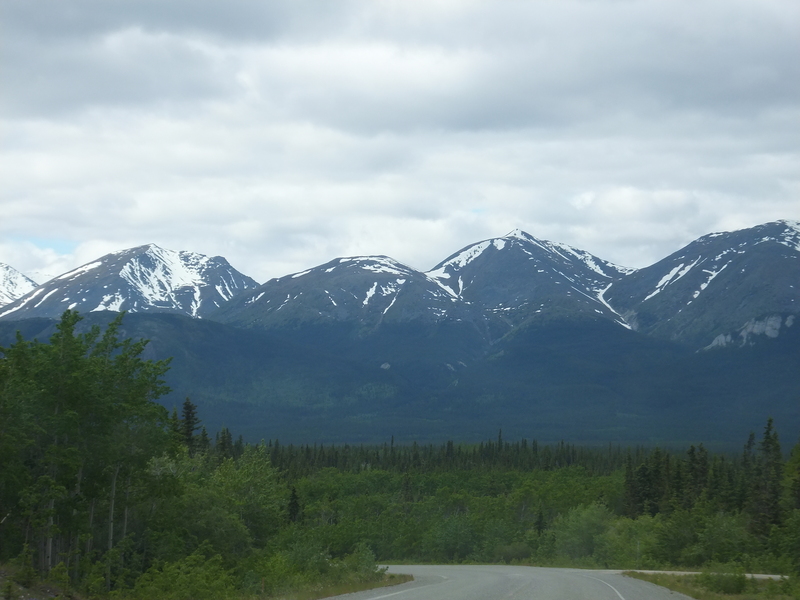 In May and June 2017, I had a special opportunity to visit..
On June 8, 2016, I played in Canada’s Yukon for the first time. And it.. 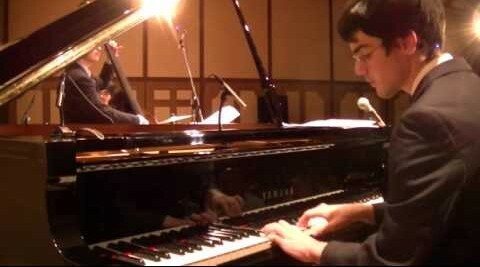 The medley of “#SPLASH” and “Splash in G Major” forms the centerpiece of the album, while “Arigato” is a touching jazz waltz tribute to a recently departed drummer. 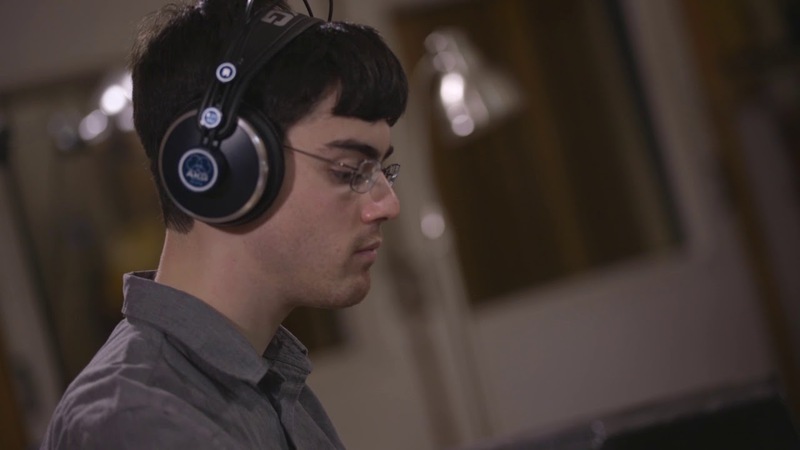 The concluding track, “IDGAF,” is a long instrumental jam that features a distorted guitar solo, a trombone solo, and Matt Savage on both piano and electric piano. 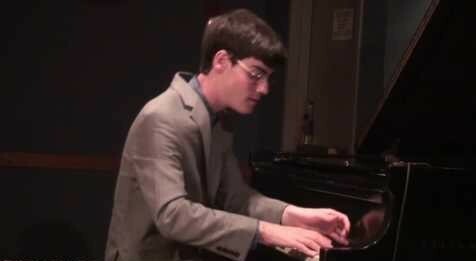 Splash Variations is the thirteenth release from Savage Records, and the start of a fresh new sound from Matt Savage. 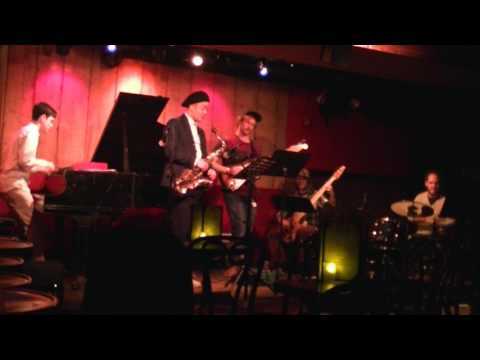 The Groove Experiment will also be touring in the next few months to accompany the release of the new album.